I wanted to put up this request from John Gorham over Toro Bravo, Tasty n Alder/Sons, MEC, Shalom Y’all. etc. From what I’ve been told, it sounds like John is doing great in his recovery from a brain tumor. I’m having some MS issue right now, but hopefully, I’ll be more active after this next heat wave. Hi, this is John. You don’t hear from me often but I want to share a personal story with you. My grandfather passed away from a long, drawn-out battle with lung cancer. He melted away and didn’t want anyone to see him look weak, so he didn’t have a funeral. He asked all the family to donate to fight cancer throughout our lives, so I’ve always been very involved in the cancer community. When I was diagnosed with a Stage 2 glioma brain tumor earlier this year it shook my world. I was lucky that we found it early and my tumor was successfully removed. The chances are in my lifetime I could get another one. Now I am putting my energy into reaching out to the community because more than 700,000 people in the United States are living with a brain tumor and this year alone, another 77,000 people are expected to receive a similar diagnosis like I did. I’m walking in hopes that researchers will find a way to literally save not only my life but so many others that are affected by this disease. 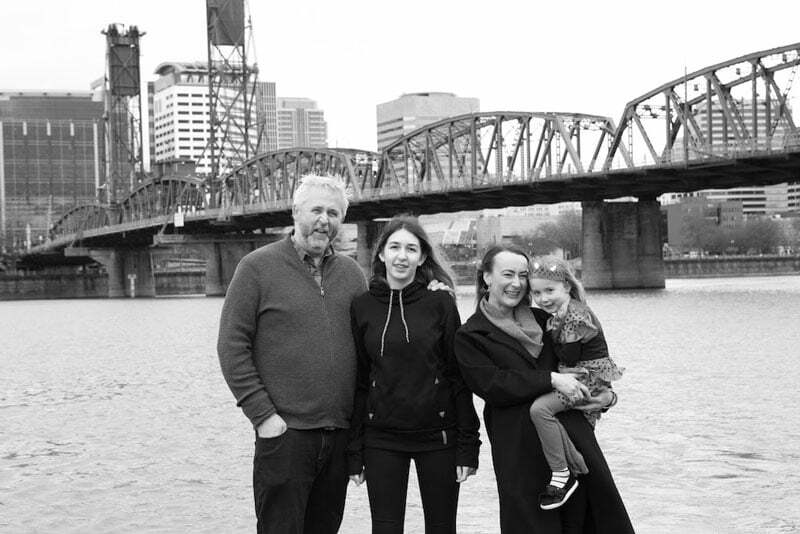 Please join my wife Renee and I on Team Toro at the Northwest Brain Tumor Walk on Sunday, August 5th from 8am – 1pm at the Moda Center and make a donation on our team page. All proceeds benefit the National Brain Tumor Society and are allocated to raising vital awareness of the disease and funding critical brain tumor research for the discovery of new treatments and ultimately, a cure. I am so thankful for the support of my family, my team, my community, and the doctors who got me through this hard time so I can get back to what I love which is running this restaurant group. Category: Portland Food and Restaurant News and Discussion. More about John Gorham. Reader Survey: Best of 2017! Easter Egg Hunt Extravaganza for ALL AGES. No Hardboiled eggs, just hard cash! Easter Treats + Spring Sweets! Join Us For Easter Brunch This Sunday! Enter your email address to subscribe to this blog and receive notifications of new posts by email. Your email address will never be shown or given out.